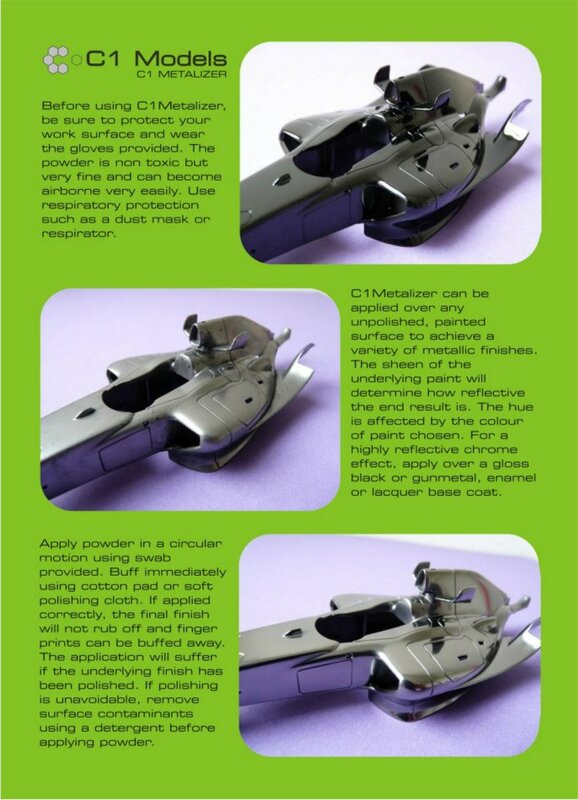 C1 Metalizer is a fine buffing powder that can be applied over a painted surface to create a realistic metallic shine. 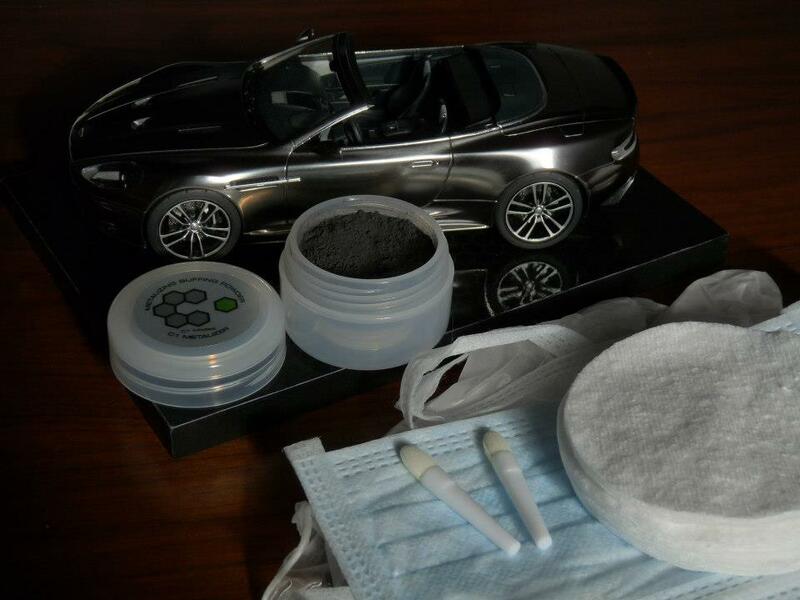 The powder is very versatile, it can applied over almost any paint type and colour to vary the overall effect. 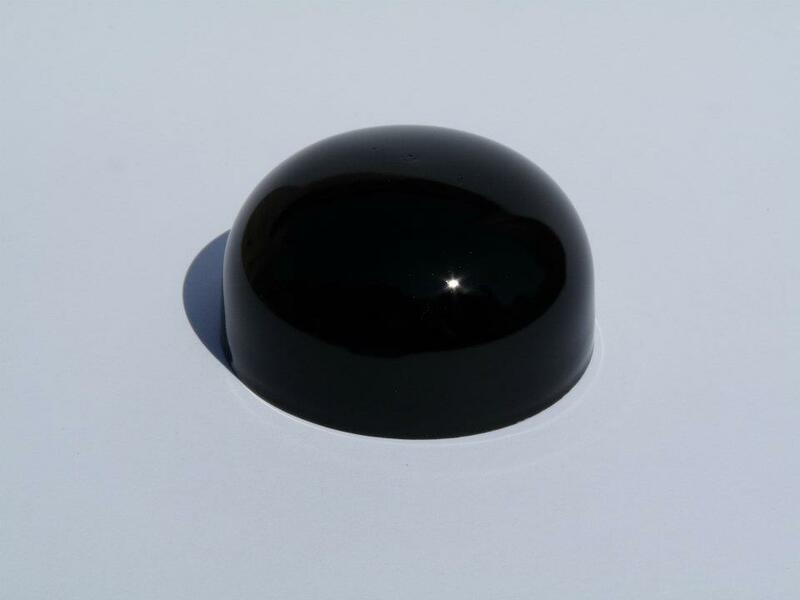 The colour of base coat chosen will determine the hue of the finish - black will create a darker chrome look, metallic gunmetal and metallic blue will achieve a brighter chrome finish. The finish does not rub off with handling and finger prints can be wiped away which negates the application of any clear coat. The product is very similar to 'Kosutte Gin San' by 'WORK' of Japan but differs in that C1 Metalizer is non toxic and non combustible. 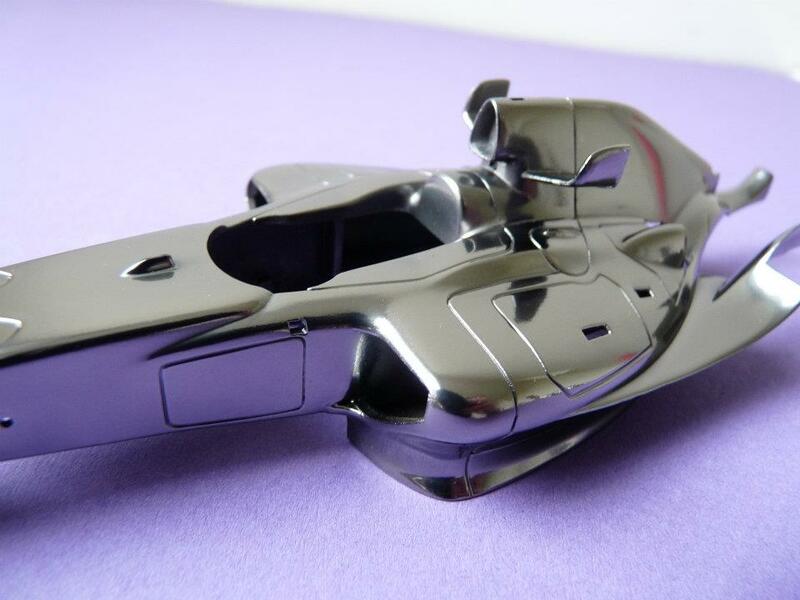 1x Pot (32g) of Metalizer - Enough to do dozens of models, a little goes a long way!